REVIEW OUYA Console, guest post by Ronnie Tucker, originally appeared in Full Circle Magazine issue 75. 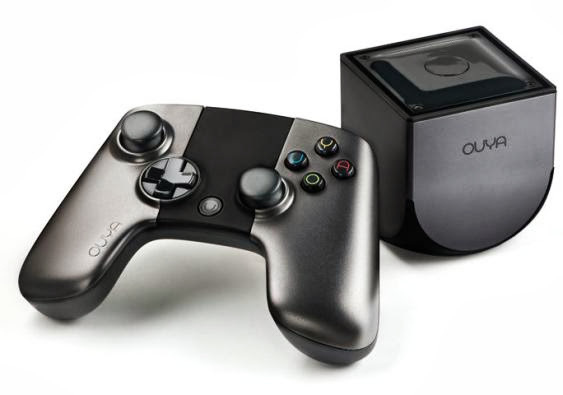 It all began in July 2012 with a Kickstarter fund for the creation of the Ouya, an independent gaming console based on the Android operating system. They asked for nearly $1m. In the end, they received almost $9m with 63k backers. Impressive stuff. But is the final unit impressive? THE SETUP First boot is a bit fiddly—it involves setting up your wireless, signing up to Ouya, then giving them your bank card details (for app purchases)—all done through the controller. Took a while, but I got there in the end. Pairing your controller to the console is easy enough. You just hold down the Ouya button (on the controller) until it flashes two lights (from the four at the top of the controller) at which point it’s done and you can proceed. My only reservation, thus far, was giving my bank card info to a screen that could very well have been insecure. Your browser will at least display https or a nice reassuring padlock symbol, but the Ouya just presents a pretty screen. At least try and assure me it’s secure! PLAY TIME With all the necessary digital paperwork done, you’re presented with an orange screen displaying four options; play, discover, make, and manage. Play – this lists your installed apps/games. Discover – this is the Ouya store where you install/buy apps/games. Make – this is more for devs, but is where side-loaded apps appear. More on that later. Manage – this is the Ouya settings screen. First stop is ‘discover’ to install some games. 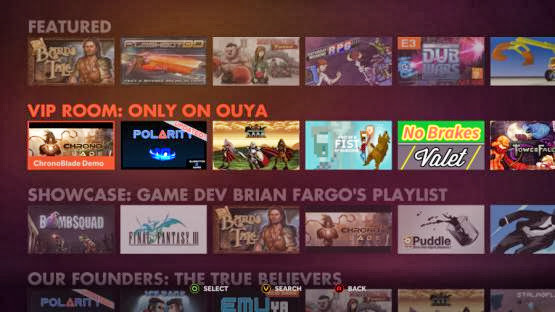 Under discover, we’re given categories such as featured, VIP (for games only on Ouya), several playlists (from developers I believe), showcase, trending, and genres. Searching is done using the yellow Y button. Selecting a title takes you to its info screen with options such as download, rating, and more info. Heading back to the main screen and clicking ‘play’, you’re presented with the games you’ve installed. You can either click the icon to load it, or press the blue ‘U’ button to get info on the game to uninstall it if necessary. From the main menu you can click ‘make’ to get access to a web browser (via the software option), or click ‘builds’ for developer stuff. The ‘manage’ option (in the main menu) presents you with; account, controllers, network, notifications, and system. Account – your Ouya account. Think of this as being your Google account in Android. In here, you can set parental controls and edit your payment settings. Controllers – lets you re-pair or add new controllers. Up to four controllers can be added. 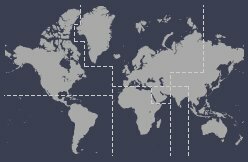 Network – lets you choose a wireless network from those detected. Notifications – this where your system messages are. System updates – checks for system updates. Advanced – this is the equivalent of Android Settings and lets you turn on/off wireless, bluetooth, look at storage used, apps installed, and such-like. Factory Reset – reset to factory settings. All menu items are quickly displayed and there’s no lag that I could see. As of writing, there are only about 200 games for the Ouya so the range is quite limited. The only things to hold my attention were the emulators and the little crane game. Others are interesting but are either terrible to look at (some classed as ‘retro’) or quite slow (I’m looking at you Amazing Frog). Thankfully, though, you can install Plex and TuneIn on the Ouya so even if you’re not a gamer you can stream media to your TV using the Ouya. 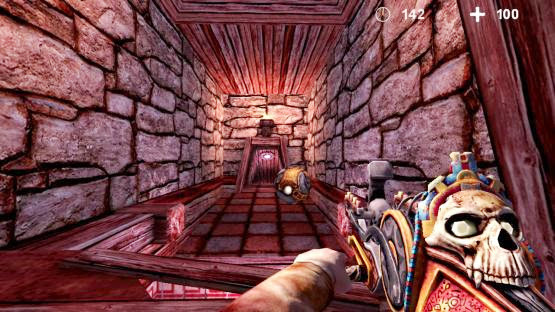 Side loading is the process of installing apps/games using the Android APK file rather than the Ouya store. Initially it’s fiddly, but the easiest way is to use the Ouya browser to install the Amazon appstore. Yes, you can install the Google Play store, but you’ll have to hunt the internet to find an APK file as Google doesn’t readily distribute it (even once I did get it installed it failed to run). Once the Amazon appstore is installed, you can browse (using the touch pad) through all their stuff too, but, and it’s a big but, not everything will work on the Ouya even though it’s Android. Things like Netflix work just fine, but take things like double taps to select items. already has emulators for SNES, Megadrive, C64, MSX, etc. can use the Amazon appstore for Netflix, etc. USB socket is a bit hit and miss. Wouldn’t recognise my 8GB stick, but had no problem with my 1GB stick. Both were formatted as FAT32. This article has truly peaked my interest. But surely it’s too late to launch another niche console? It’s not exactly a brand to rival Xbox or playstation.